Summer is one season when everyone wants to keep fit and free from any diseases. Definitely, most of us would like to lose some weight so that we look healthy and feel good. But, how would you get there? What would you do to remain healthy and fit throughout the summer? 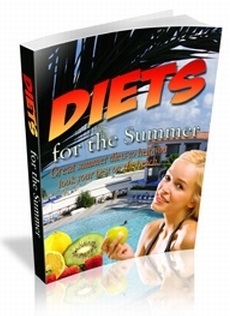 This ebook contains tips that may help you to lose some weight and make your skin glow.